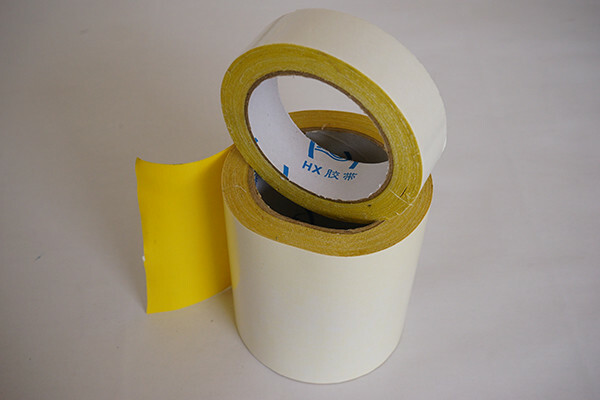 Carpet seaming tape is made of double side cloth duct and backing hot melt glue or Acrylic or rubber adhesive and backing yellow or white color release paper. 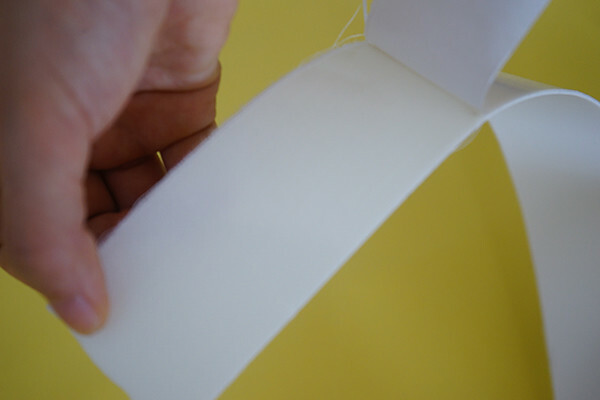 Carpet seaming tape is different from general cloth duct tape. 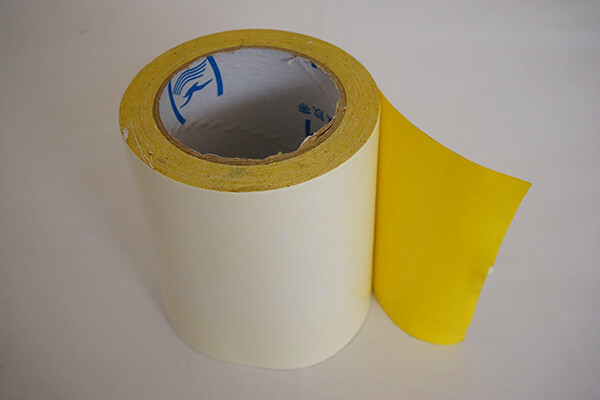 without any residual after remover, carpet seaming tape is a good choice for outdoor advertising, exhibition , mold, printing, hotel, meeting room carpet ,and carpet industry decoration suture, splicing, sealing ,bonding carpet, fixing coil etc. 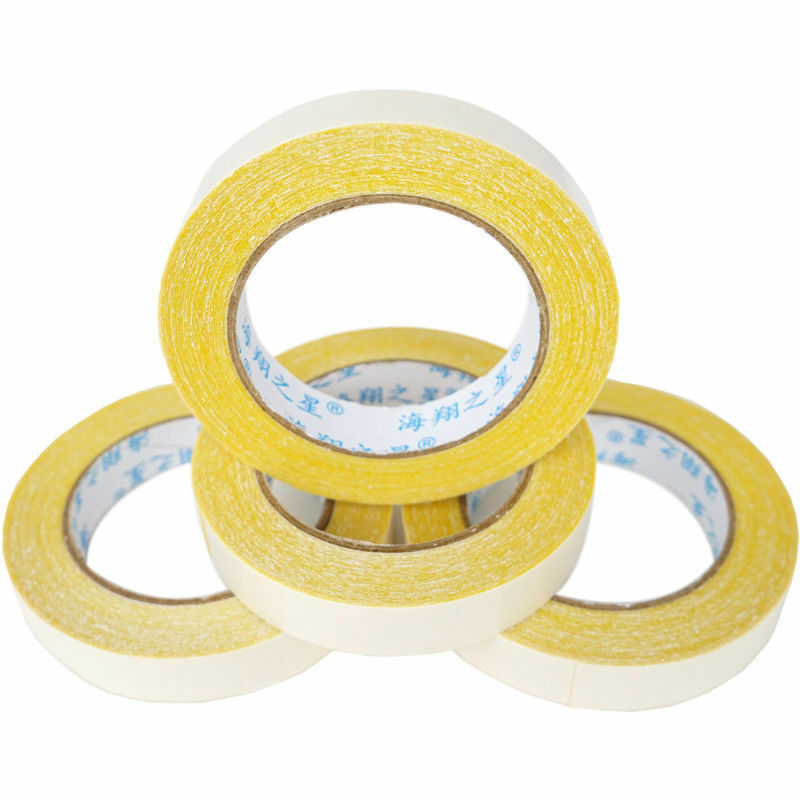 Double sided carpet tape designed for the carpet decorating, jointing, affixing, wall furnishing, metal jointing, the carton packaging,heavy-duty packaging etc, and general purpose use.